For this brush we use a mixture of grey and black horsehair. The combination of bristles creates a superior cleaning result. 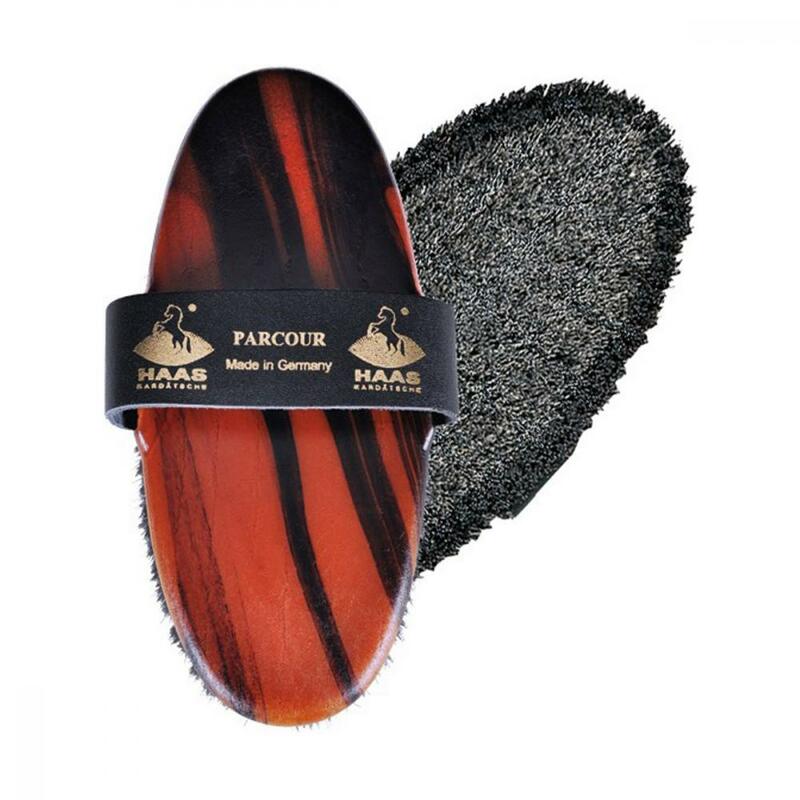 There are currently no questions for Haas Brush 'Parcour' - be the first to ask one!